Some brief takeaways from my October 2018 New York City trip. I recently had the incredible pleasure to interview with Local's Lore, sharing my love for Portland. I highlight the best coffee, why I love this city so much, and some of the must-see places for design-centered individuals. 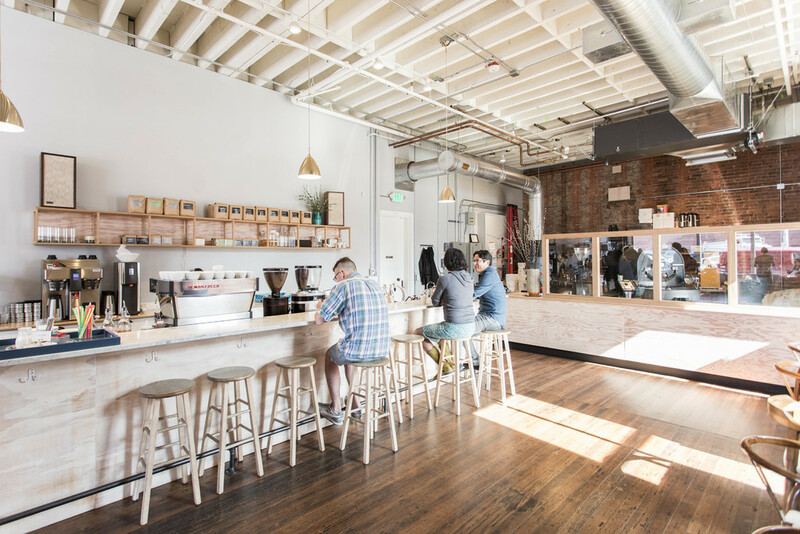 My photos at Proud Mary Coffee were recently featured in Dwell. A shoot with Priestley, a creative agency in Portland, Oregon. Photos with Proud Mary Coffee at 2012 NE Alberta St. in Portland, Oregon. 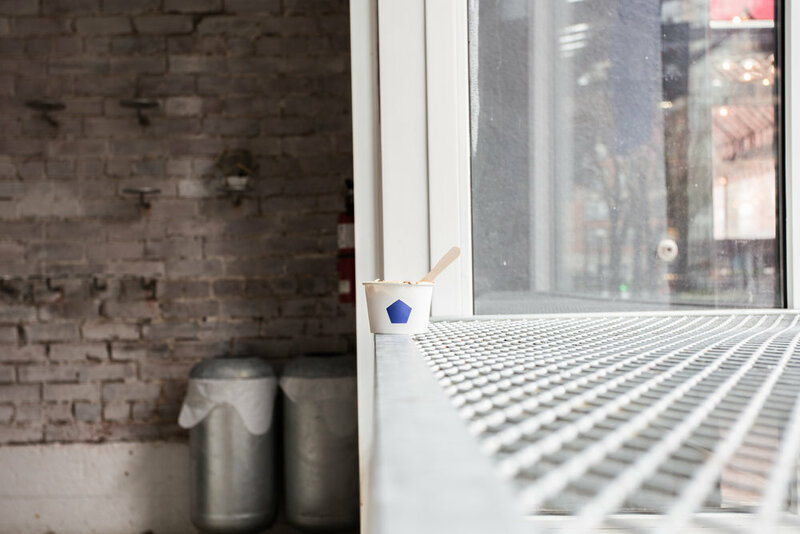 A recent photoshoot with Mister Artisan Ice Cream located at 1141 Mainland St, Vancouver, BC V6B 5P2. 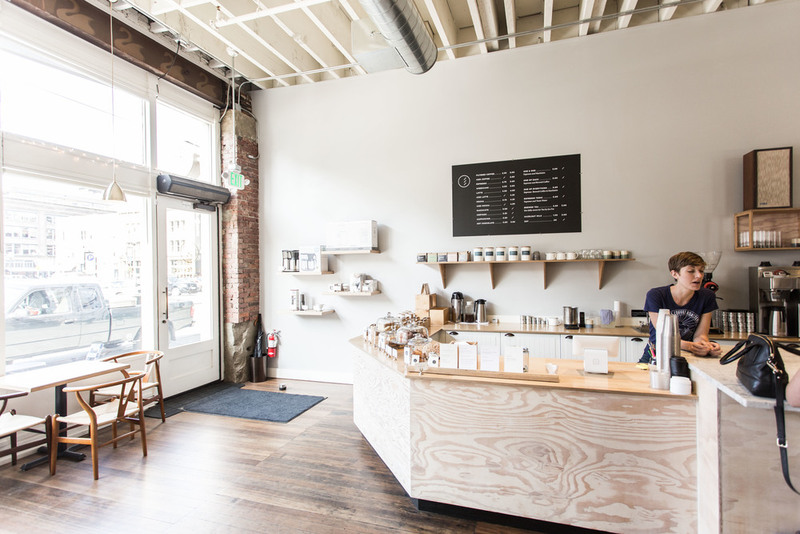 The opening of the new Tea Bar located in Portland's Pearl District. A photo shoot at Trouble Coffee in Oakland, California. A focus on design in a new photoshoot with Never Coffee Lab at 4243 SE Belmont St #200, Portland, OR 97215 and Juliet & Zulu. Photo shoot with Samovar Tea Lounge in San Francisco, California. 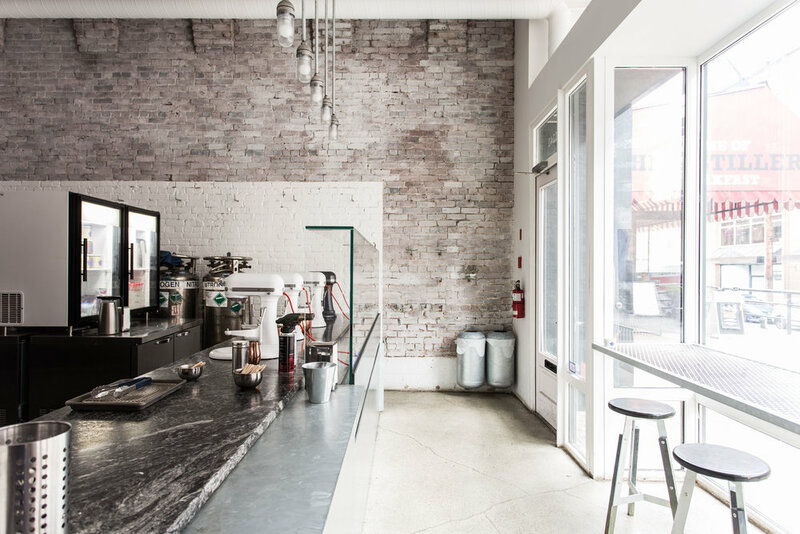 A collection of photos from the beautiful, minimalist Elm Coffee Roasters located in Seattle's Pioneer Square at 240 2nd Ave S #103, Seattle, WA 98104. Easily some of the best coffee and one of the most beautiful spaces in Seattle! Tea Bar's new location on Division Street in Portland, Oregon. Portland, OR 97217, Prince Coffee is a stunning quaint cafe in the Kenton neighborhood of North Portland, Oregon serving some delicious Roseline and Coava Coffee. Most certainly worth a visit! Two Stroke Coffee Co., a new coffee shop serving Water Avenue coffee in the St. John's neighborhood of North Portland, Oregon is a stunning, build-out with a focus on motorcycles. Bread & Honey, a new cafe in North Portland is a stunning space. Serving Upper Left Roasters, it and a large menu of pastries and food, it is a welcome addition to the growing city of Portland.